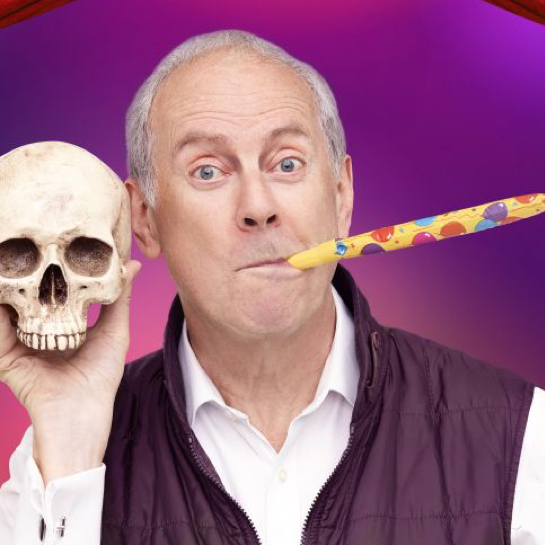 Actor, author, BBC One Show reporter, former MP and government whip, Gyles Brandreth’s new one-man show celebrates all things theatrical. This is Brandreth unleashed on the stars he's known and the theatre stories that have made him laugh – and, occasionally, cry. Without hesitation or repetition (and just a touch of deviation), Just a Minute regular Gyles delivers a dazzling afternoon of wit, wisdom, high drama, low comedy, and hilarious name-dropping.